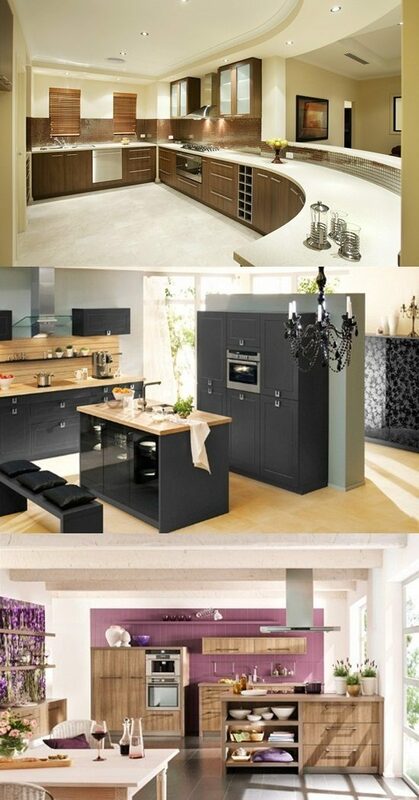 Smooth, innovative, elegant and trendy are some of specifications that distinguished the German kitchen design. 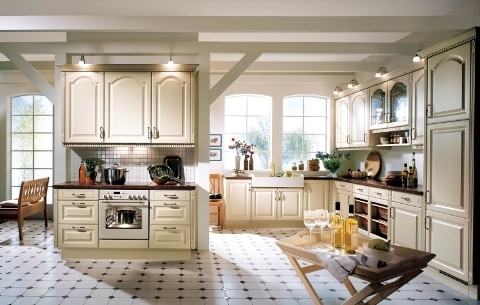 Before you begin your venture, keep in mind that the most stylish ideas to get the German look for your kitchen can be possible by using brown and gray cabinets and painting your walls white or light gray. 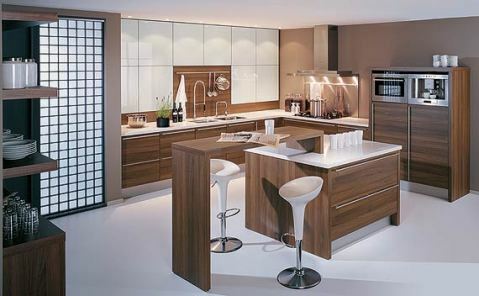 Also using incorporating stainless steel backsplashes and kitchen utensils are amazing to obtain German look. The best color palette in German design is neutral and then you should paint your walls white or light gray so as to create a background for your neutral color palette. Don’t forget to pair your neutral color with similar colors for harmony of colors such as a color scheme of black, gray, white and very light ice blue is tone-on-tone. German kitchen design requires wooden kitchen cabinet and materials such as concrete and granite, as a flooring For a glossy overall look. And if you don’t have enough money try linoleum. Remember to shun ornate furniture or appliances for the future are inadequate for German design. The best thing to consider is rectangular cabinets and chairs. 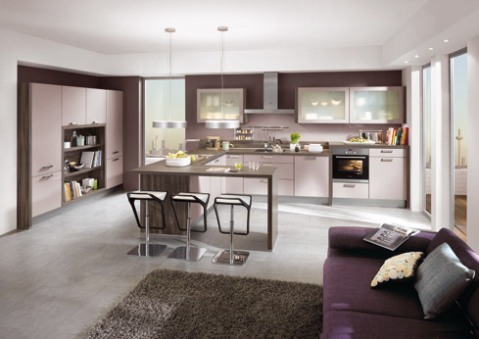 Place a high-gloss lacquer for your cabinet in order to achieve a glossy appearance for your kitchen. Putting paintings, photographs and vases in your spaces to complement the best overall appearance. 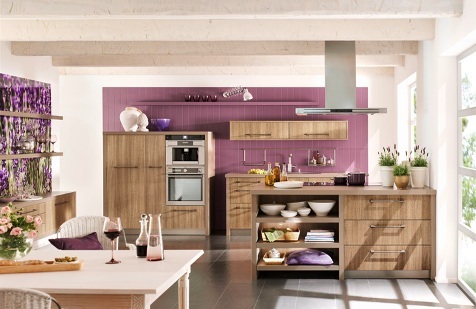 Every corner of the kitchen should enjoy the sufficient color. Task lighting in preparation area is very important. a dimmer switch is wonderful idea if you have the dining table inside your kitchen. 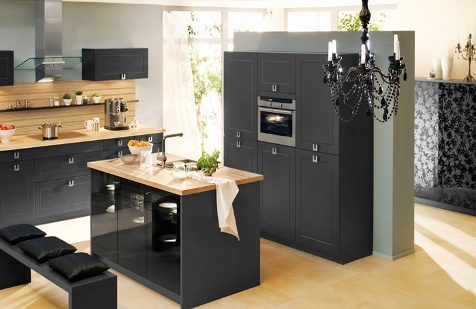 The following breathtaking pictures illustrate clearly how you can benefit from these stylish ideas for German kitchen design.